The best part of being a Litchfield Plantation Wedding Photographer is given this huge honor to capture it all. My client at this beautiful home at Lichfield Plantation, who is also an event coordinator, hired my services, for her wedding knowing that I would do my very best to capture her day. As I always photograph the pre photos, it came time for me to capture the bride and the bridesmaid and her mother, everyone was having a fun time, and has I instruct all of my clients when I am there to pretend that I am not, then everything will just flow the way it should and me being unobtrusive, in my style, I photograph many part of the day without anyone knowing what I capture. This home at Lichfield Plantation has so many great window lights, and there was a huge balcony witch is very common in plantation home. 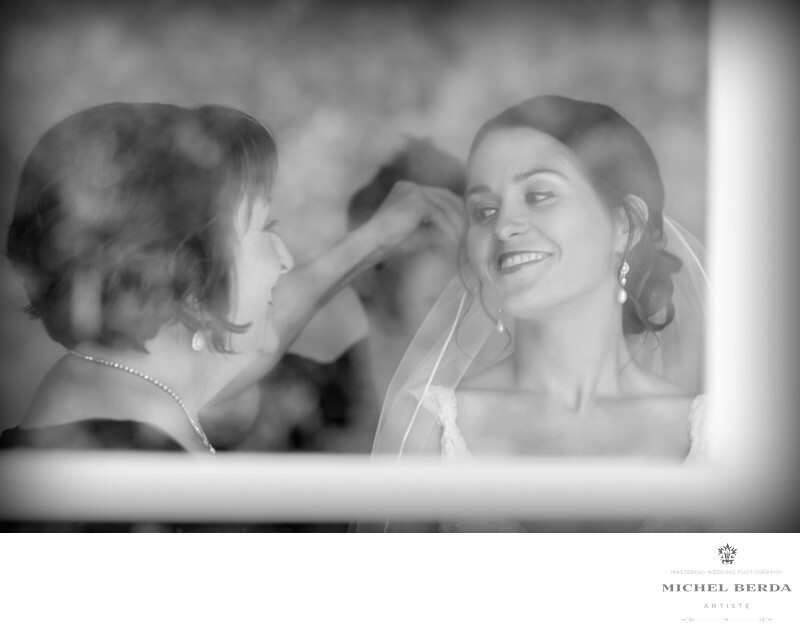 As I walked outside to photograph the ceremony set up, I turned around and noticed the mom having such a lovely moment with her daughter, photographing through the window was tricky but never impossible, as the result it is priceless, the light is perfect the window trim plays a perfect frame for this image, and in black and white is so real in its emotion.Keywords: Pawleys Island Lichfield Plantation (3).